Summer is here! 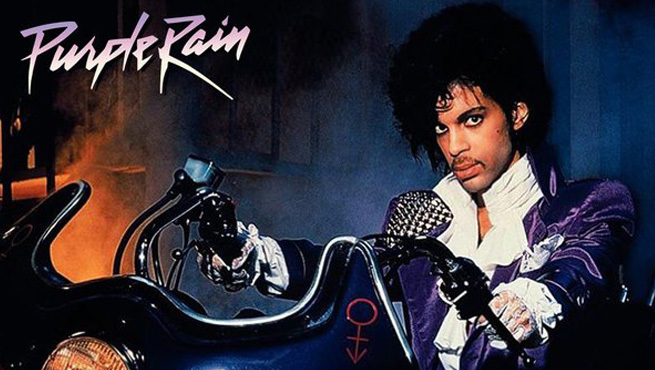 Come to Jack London Square tonight for the free outdoor screening of Purple Rain. Movies start at sundown, so you have plenty of time to score a good seat. 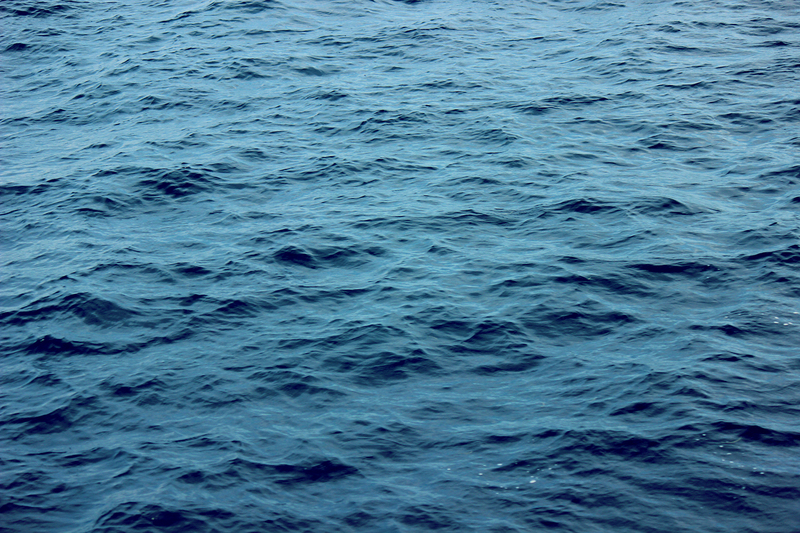 Learn more about Waterfront Flicks here. Previous PostOne More Week to See "Uniform Language"
Next PostInstallation of "Heads Up: Self Portraits"